the items I have received over the years. their own books, and my bookmarks as they are being used. Everything packed away in its new home. thats an absolutely fantastic idea... I wish i had thought of that.... and what a glorious box to look through on a bad day... do you mind if I copy? not the twinchies cos Ive done those as a layout but the box idea. you really do have such good ideas! Maria wrote: thats an absolutely fantastic idea... I wish i had thought of that.... and what a glorious box to look through on a bad day... do you mind if I copy? not the twinchies cos Ive done those as a layout but the box idea. feeling low, or feeling short on inspiration. 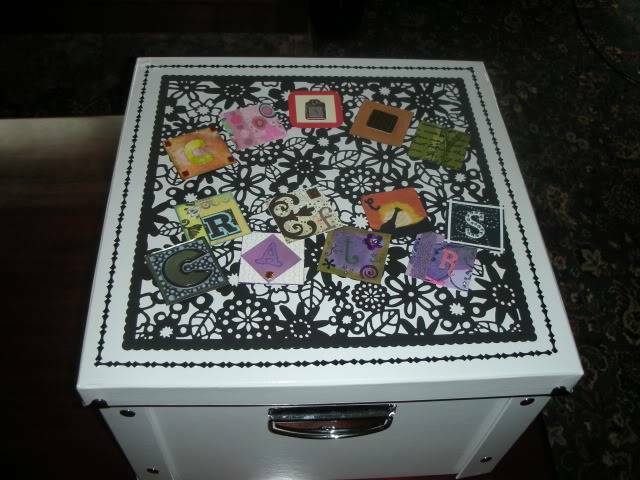 Great idea Steph, my bits and pieces are in various boxes/drawers and would be much better all in one place. 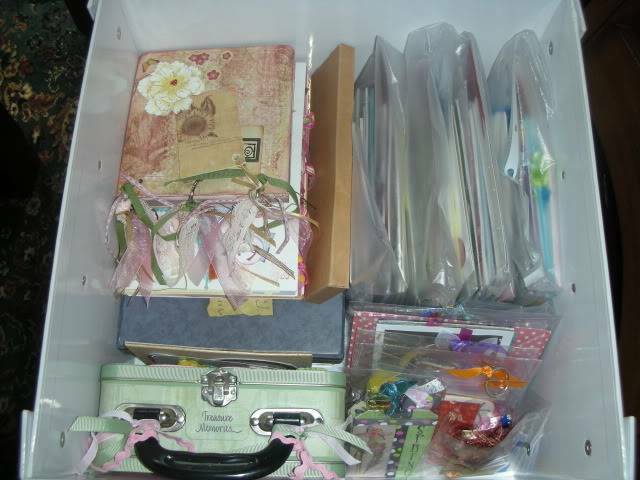 Mine are in two drawers, I'm amazed at how much I have, especially the ATC's which are in plastic holders in a file box. Another brill idea from you, Steph. 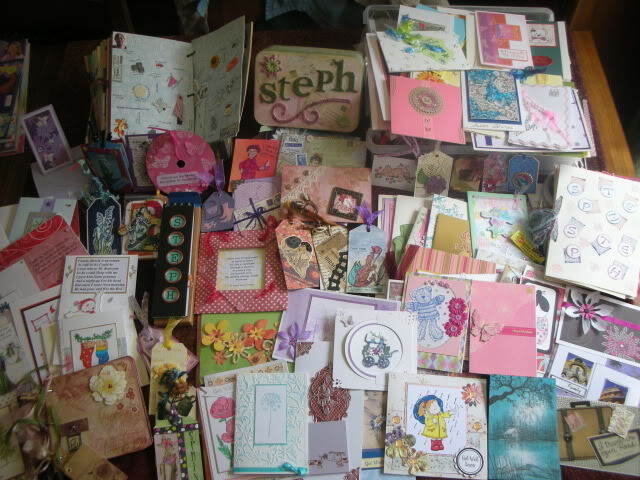 What a great idea, Steph - I have my things all over the place: some displayed, cards in binders etc etc. Certainly got me thinking! lyndaejane wrote: What a great idea, Steph - I have my things all over the place: some displayed, cards in binders etc etc. Certainly got me thinking! 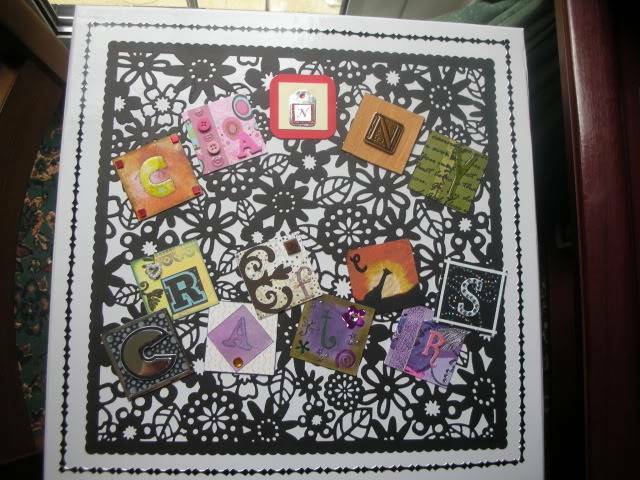 It would be nice if we could all have a Canny Crafters box. It's beautiful inside and out. Great idea and will keep everything in pristine condition. I bet I'm not the only one who'd like a rummage in this. thriftycrafter wrote: It's beautiful inside and out. Great idea and will keep everything in pristine condition. I bet I'm not the only one who'd like a rummage in this.